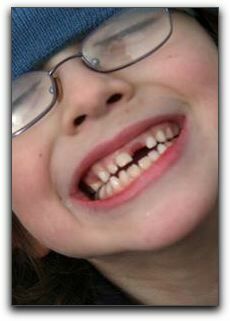 When you meet someone in Boulder who is missing a front tooth, what does that say to you? Do you wonder if they were in an accident? Do you automatically start making assumptions about their income, level of education and overall physical health? Dental implants are one of the procedures we routinely perform at Gordon West DDS, Cosmetic & General Dentistry to help our Boulder clients regain the beautiful smile they once had. Not all cosmetic dental procedures are as extreme as teeth implants. There are many minimally-invasive remedies for unattractive smiles. Porcelain veneers instantly provide a perfect, gleaming tooth surface for Boulder clients with broken or discolored teeth. Tooth whitening is a quick and affordable dentistry procedure in Longmont that achieves dramatic results without requiring the removal of any tooth structure. Call Gordon West DDS, Cosmetic & General Dentistry at 720-862-3630 for more information about smile design and restorative dentistry.